Tatcha is a luxury skincare brand that takes pride in both the quality of their products as well as their packaging. Every item is elegantly wrapped to the smallest detail. I had never heard of Tatcha until one day, they exploded with much buzz in the beauty world. 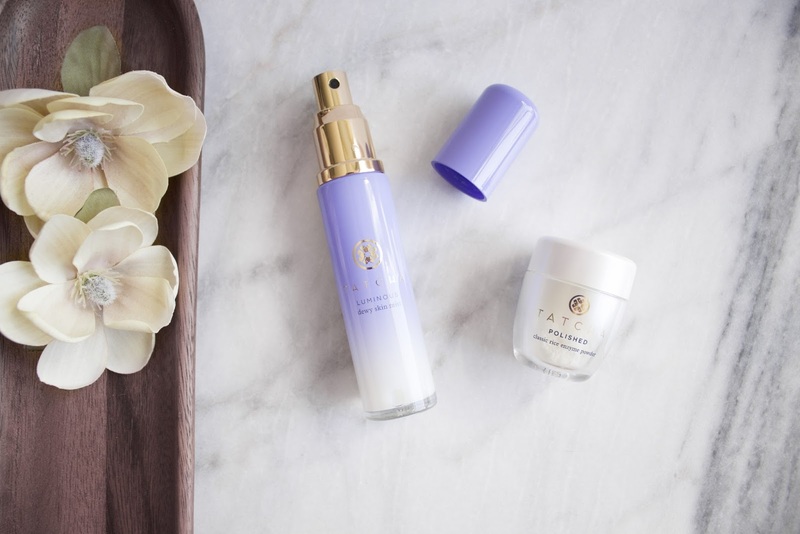 Tatcha derives from Japan where founder, Victoria Tsai, learned about geisha inspired beauty rituals from a modern day geisha, claiming, “less is more”. During the bi-annual Sephora VIB sale, I picked up a bottle of their most coveted skincare product, the Luminous Dewy Skin Mist (1.35 oz, $58). This travel friendly silky spray-on moisturizer can be used anytime for a boost of soothing hydration, resulting in dewy, luminous skin. It contains extracted whole plant green tea, rice bran oil and red algae. The specialized pump design allows for an evenly distributed amount of product that will soften and smooth, without streaking or disturbing makeup. Any product by Tatcha has an incredibly luxurious look and feel to it. They spare nothing when it comes to the detail of their products and this skin mist exemplifies that. I love the sleek glass bottle of the mist and gold pump. The purple shade fades into translucent glass so you can note how much product is left when you begin to reach the end of the bottle. The gold pump creates an ultra fine mist, which makes application seamless and painless. 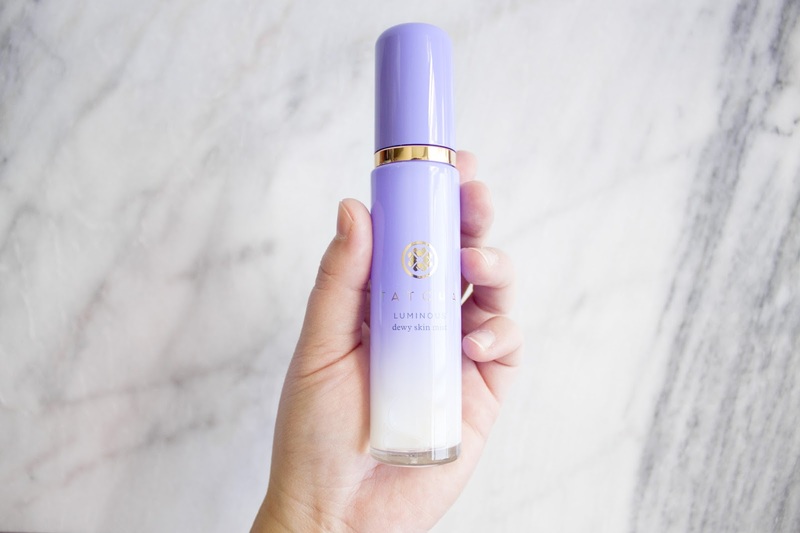 I have been using the Shiseido Ibuki Quick Fix Mist and have instantly replaced it with the dewy mist by Tatcha because of how evenly distributed the product applies onto skin. I know facial mists aren’t everyone’s cup of tea and that many see it as an unnecessary step. I completely understand this, however, I feel that this luminous skin mist is so much more than “just a mist”. I think of it as part of my skincare routine as it is ultra hydrating and keeps my skin feeling incredibly healthy. This is a super versatile product; you can use this as a toner, moisturizer or my favourite way, a setting spray. If my skin feels ultra dry, I will spritz this on before makeup application, but on a normal day, I tend to apply my makeup and set it with this milky mist. 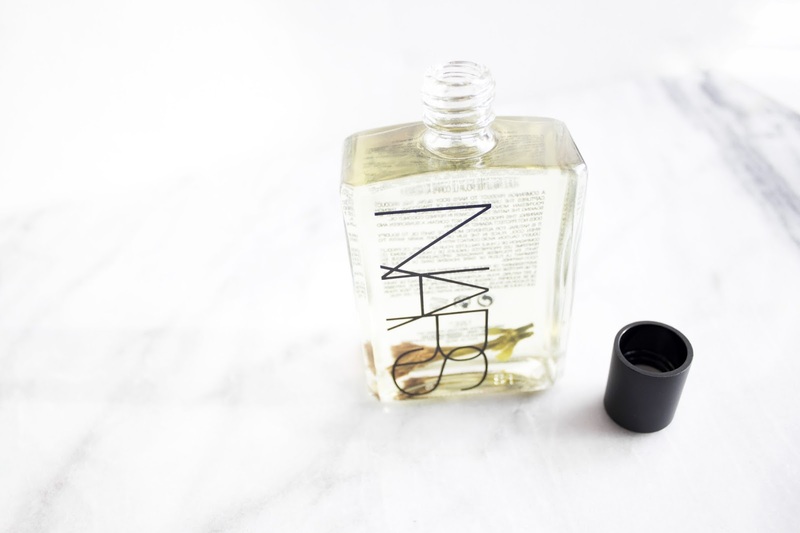 The result is a radiant and luminous finish that keeps me hydrated and feeling like I’m having a good skin day. Don’t forget to gently shake before spritzing! If you’re like me and have combination/oily skin, you know the struggle of finding mattifying products. Once you find a good mattifying product, you’re stuck with the issue of looking a bit flat with no radiance or depth to your skin. Using a dewy skin mist will help create a subtle luminosity to your skin while keeping it hydrated with natural anti-aging properties. I haven’t come across another product like this before and I am so happy I finally took the plunge into the beautiful, luxurious world of Tatcha skincare! Absolutely – from start to finish, this product provides a feeling of excitement. 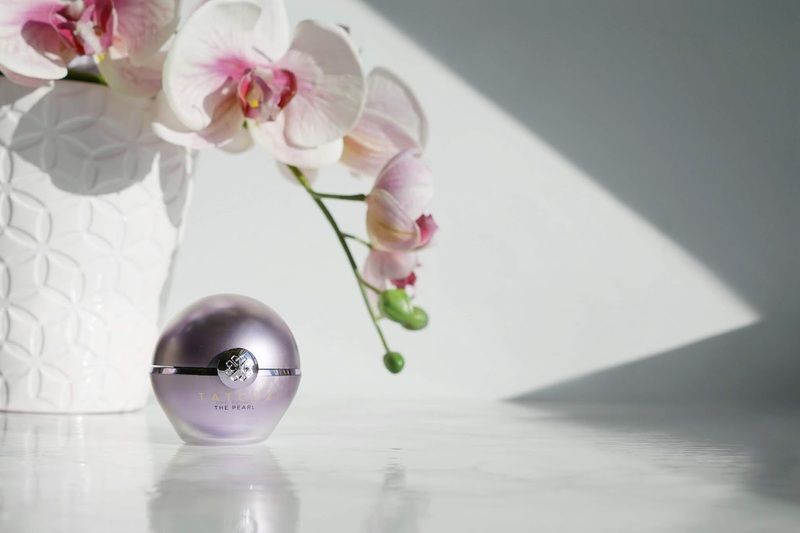 The packaging is absolutely stunning and the application provides a healthy, flawless finish leaving you with the feeling of utter happiness. Have you tried anything from the Tatcha line? If so, which product? Sephora’s VIB sale has ended and my wallet couldn't be happier. Between restocking products that I know I’ll need in the upcoming months, to selecting a few items that have been on my wish list for sometime, I definitely took advantage of the 15% off VIB sale this month. I try to wait for these sales so I can haul my items and save some serious money. This was actually my first time ordering through ebates, so I was able to save another 4% cash back during the sale as well! I’ve been trying out most of these products for a few days now, so I’ll be able to give you a quick first impressions review and let you know if it's love at first site. Let’s get to the haul! 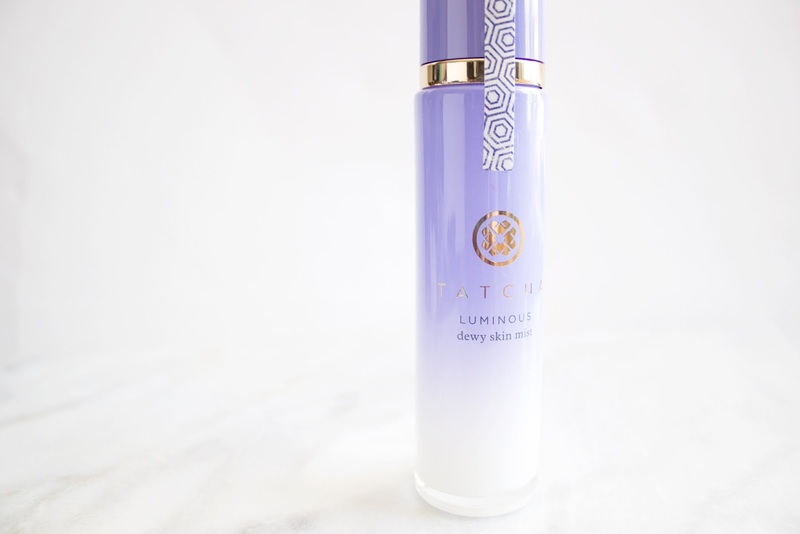 Tatcha Luminous Dewy Skin Mist | This has been on my wish list for quite some time. I figured since summer was just around the corner, I wouldn’t mind having a refreshing mist that creates a healthy, dewy finish. 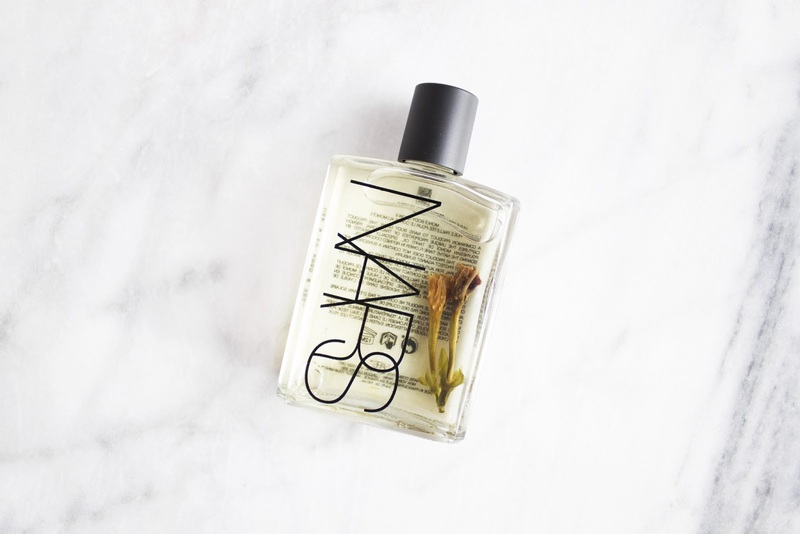 This brand has marketed themselves extremely well and they put so much detail into their packaging to make the product feel that much more luxe. I absolutely adore their Classic Rice Enzyme Powder. Burberry Fresh Glow Fluid Foundation | This item was on my wish list because I love light to medium coverage and thought this would (hopefully) be a perfect, lightweight summer foundation. Unfortunately, the coverage is minimal and doesn’t do much for my skin. 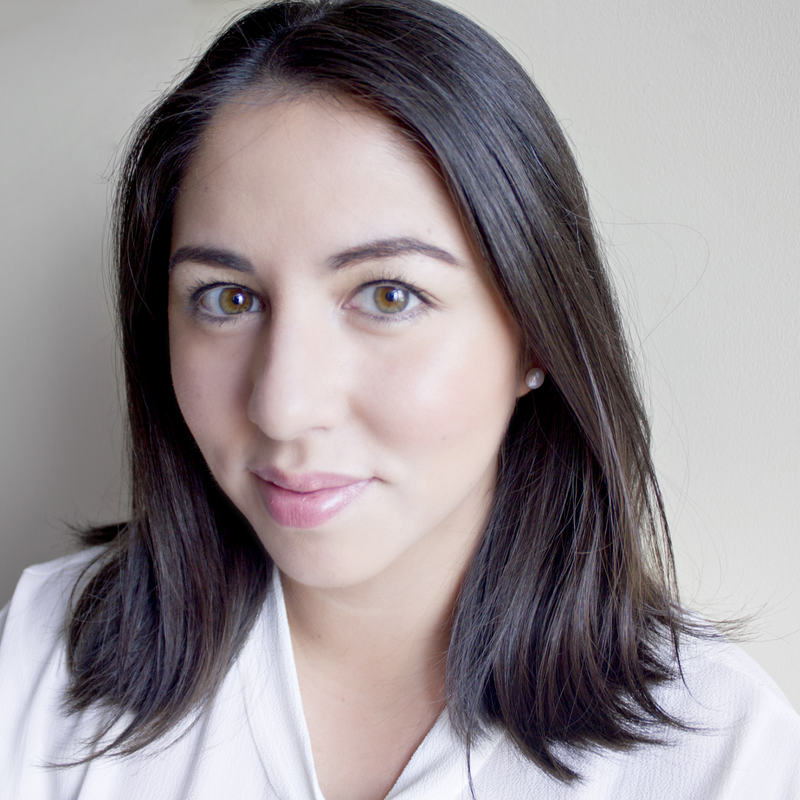 Becca Backlight Priming Filter | I am so obsessed with the Chanel Illuminating Base and as I’m almost out, I figured now would be the perfect opportunity to pick up another wish listed item. I have only heard positive reviews about this primer and they are all true; I haven’t gone a day without this product. I avoid my t-zone for this one as I try not to enhance the oiliest part of my face but for everything else, hello glowy skin! Definitely one of my favourite purchases from this haul! Too Faced Soleil Matte Bronzer (Milk Chocolate) | A repurchase of one of the best matte bronzers I have ever owned. I ran out of this a few months back and while waiting for the VIB sale, I dipped into my Marc Jacobs O’Mega Bronzer Perfect Tan. I missed this bronzer an incredible amount and am so excited that I can finally use this again! The Marc Jacobs bronzer just doesn’t work as well on me as the Too Faced bronzer. Bonus that it smells like chocolate! Becca Blotting Powder Perfector | Becca has nailed it with this product – it keeps my t-zone oil-free all day and I rarely need a touch up. This is probably what magic powder is made of. Such an incredible buy and so happy to have picked this one up! Givenchy Teint Couture Embellishing Concealer | I haven’t made up my mind about this concealer yet. I picked this up because of the positive reviews but I’m not sure it does enough for me. I liked the idea that it had a brightener above the concealer but I tend to lean towards liquid concealers more. I will be doing an in-depth review on this in the upcoming weeks. 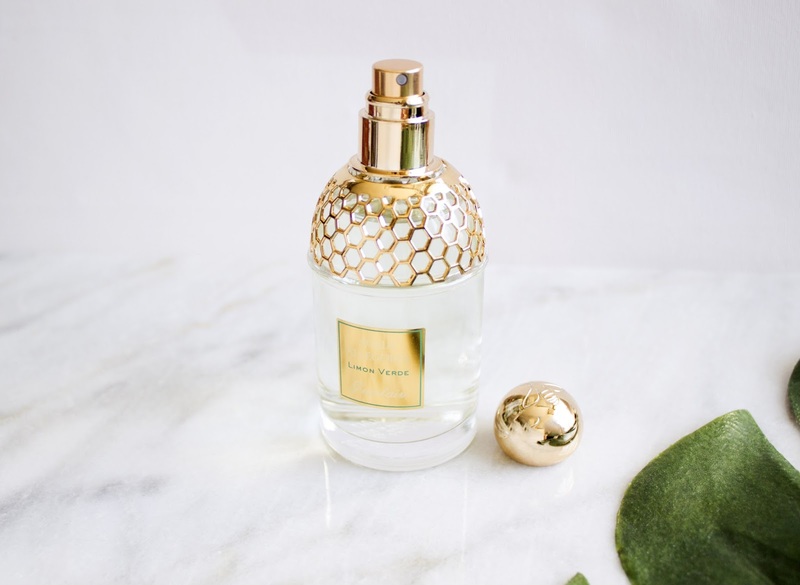 Guerlain Aqua Allegoria Limon Verde | I was in the market for a new summer perfume and added this to cart because the notes listed, sounded like the scent would be crisp, clean and fresh – exactly up my alley. The bottle is absolutely stunning as well. I’m excited to wear this during the upcoming months! 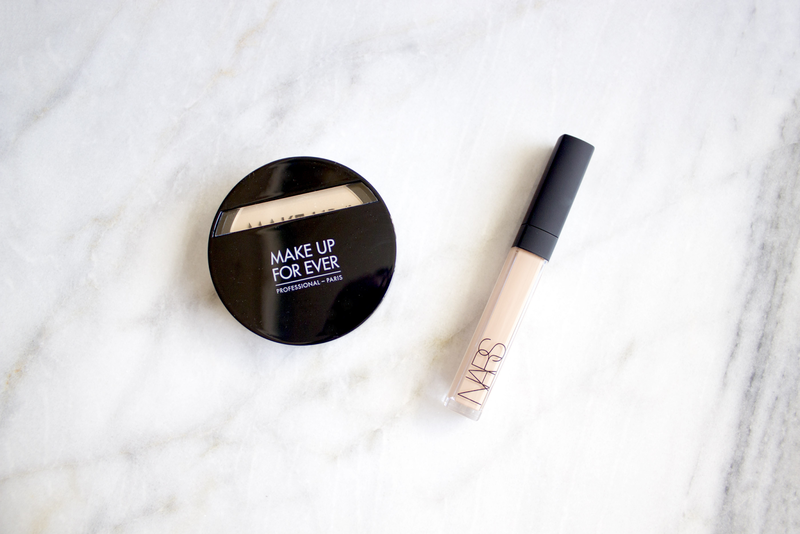 Nars Radiant Creamy Concealer | My fifth repurchase of this product – I use this daily and panic when I’m running low. When I use this with the Laura MercierSecret Brightening Powder, my dark circles disappear and fine lines are kept at bay. 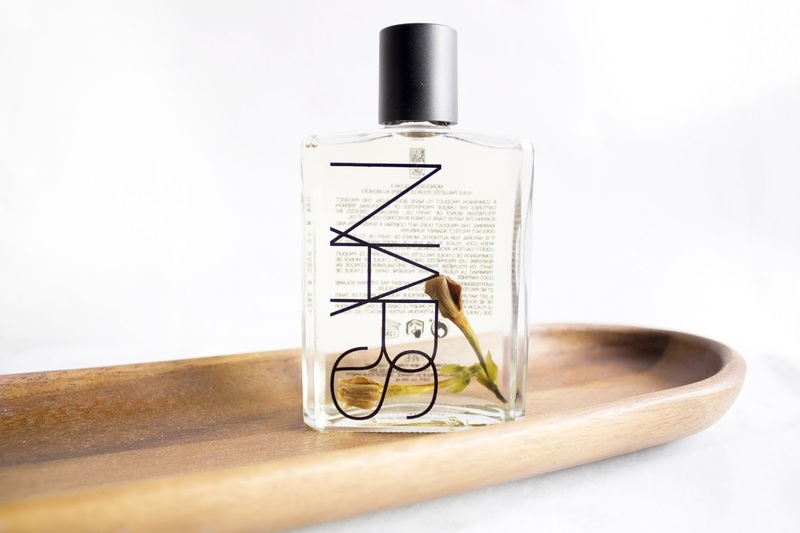 One of my holy grail beauty products. Makeup Forever Duo Mat Powder Foundation | This was my last purchase during the sale so I haven’t had a chance to test this out until today. I ordered this after a friend couldn’t stop talking about how matte this product made her look. I instantly added it to cart and waited in anticipation. My holy grail liquid foundation is by Makeup Forever, so I’m hoping this will be just as good. Stay tuned for a detailed review! 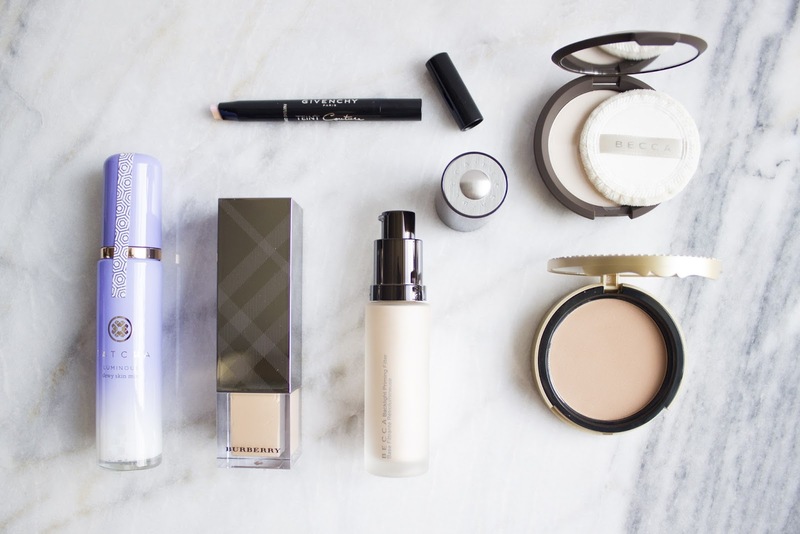 Did you take advantage of the VIB sale? Let me know what you picked up in the comments below!